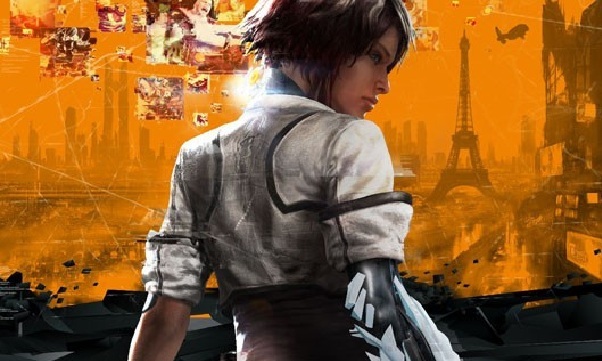 Capcom’s upcoming game from Dontnod Entertainment is finally around the corner. And (obligatory joke) we hope you’ll Remember the release date. (Get it… Remember Me… it’s the name of the- oh, never mind). It’s hard to argue that this looks like the most interesting title coming from Capcom and this new European studio. It’s got a neat looking combat system and some innovative ways to play with memory. I’m looking forward to it, but are you? Let us know in the comments below or post in our forums.